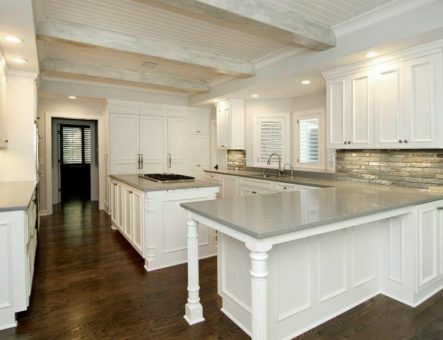 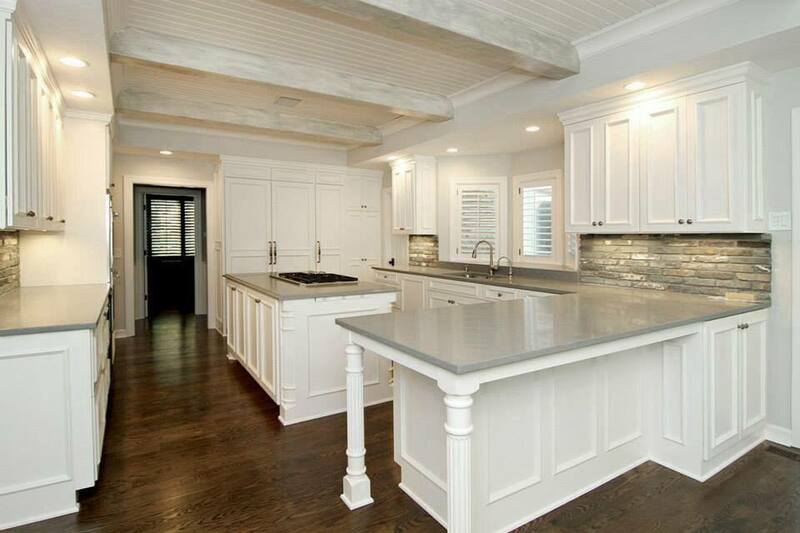 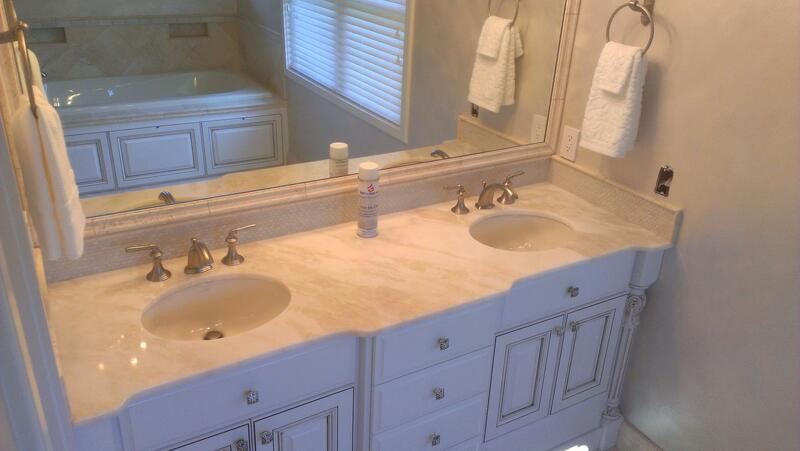 Countertops, backsplashes, kitchen tables and flooring, cabinets, tile installation. 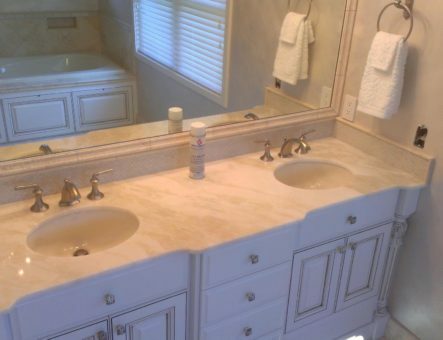 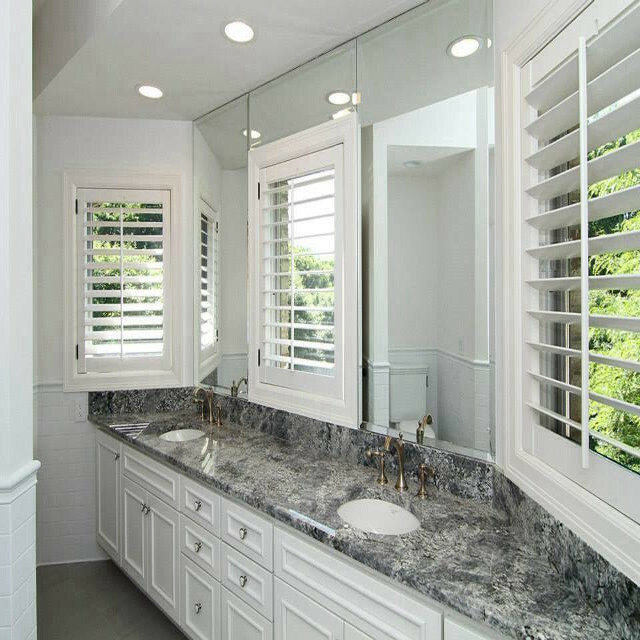 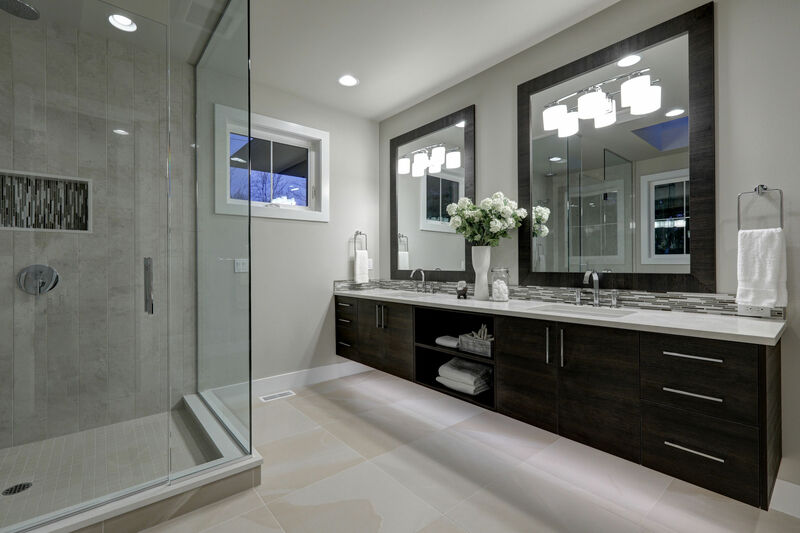 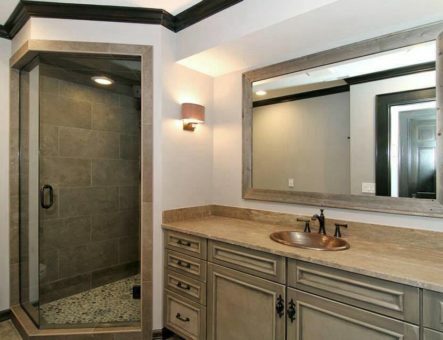 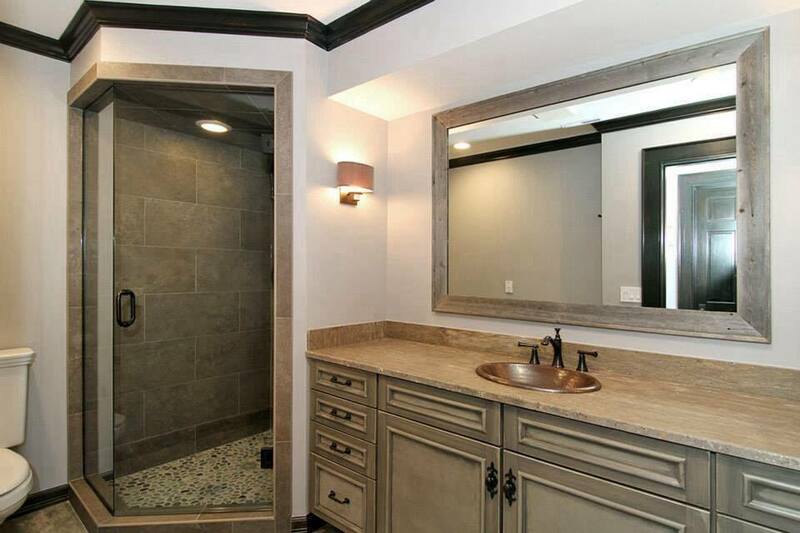 Vanity tops, sinks, showers, tub decks, bathroom flooring, cabinets, tile installation. 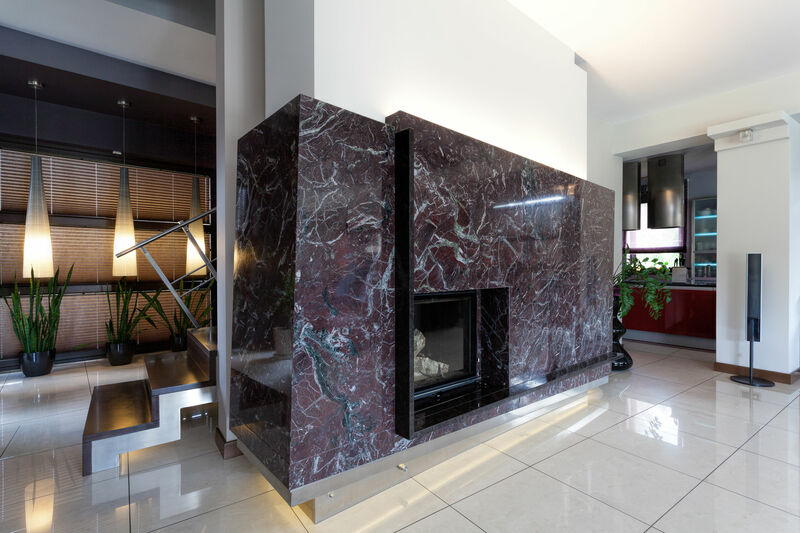 Fireplaces, tiles, desks, custom orders and more. Preview your stone selection due to the possible variation between sample pieces and each individual slab. Check the variety of edges we offer for your custom order. To get a quote even faster, simply fax or email your drawings or design ideas to us. 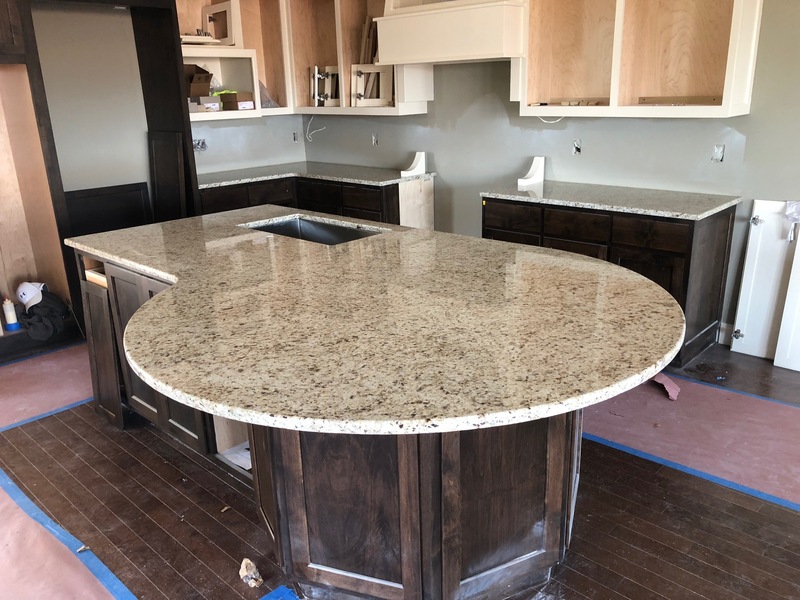 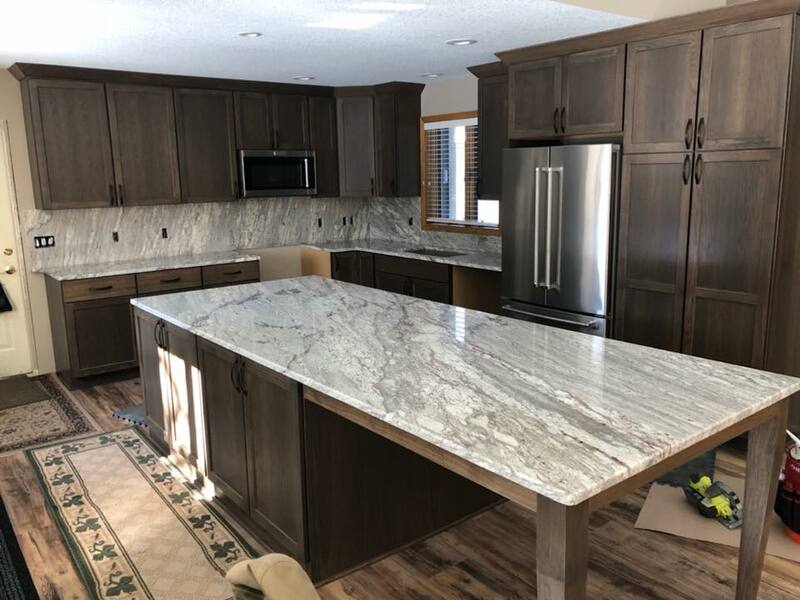 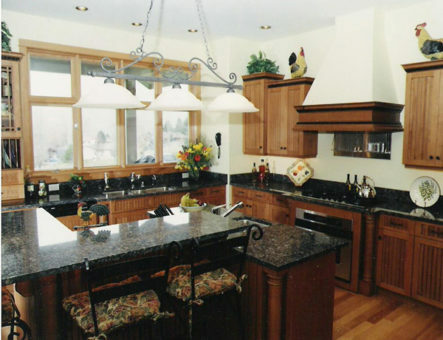 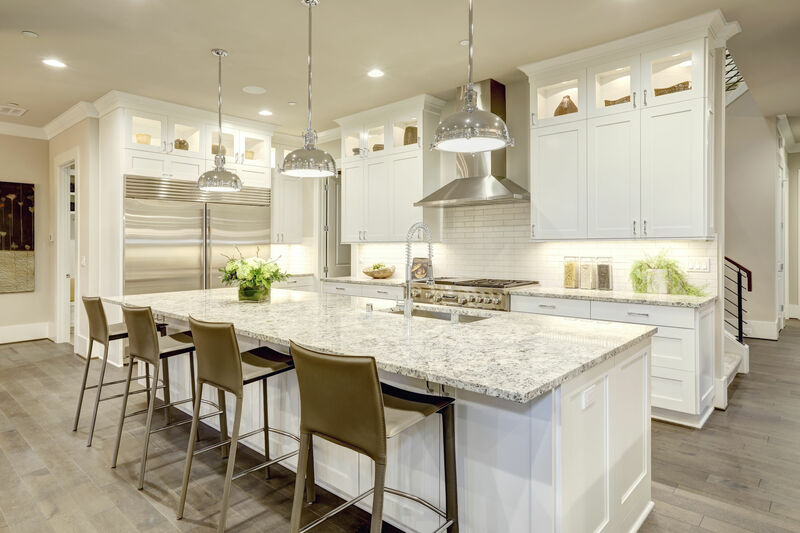 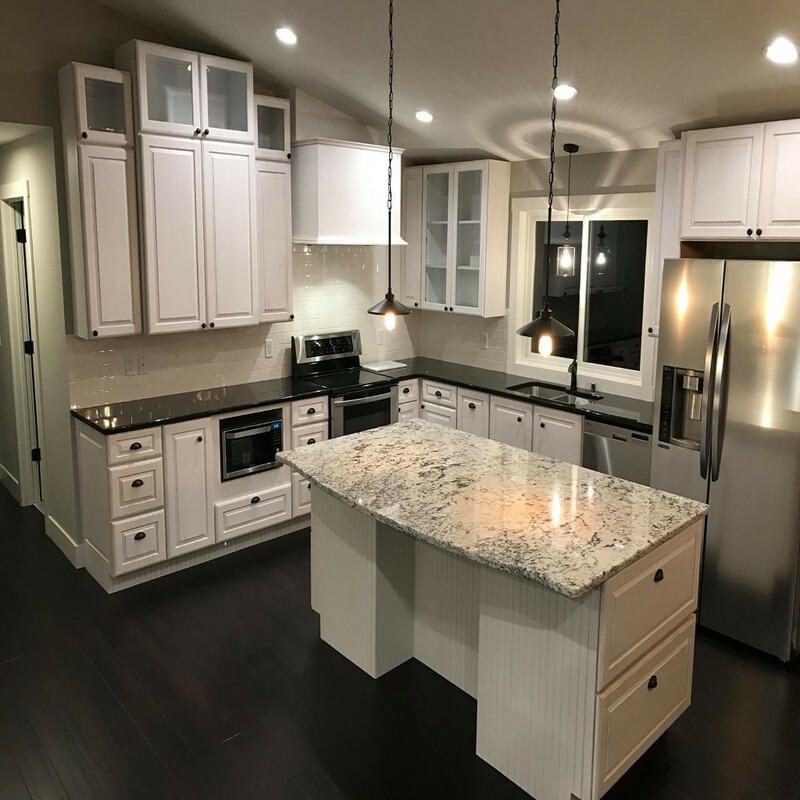 Granite And Marble Direct LLC takes pride in providing a quality product and professional service in Minnesota. 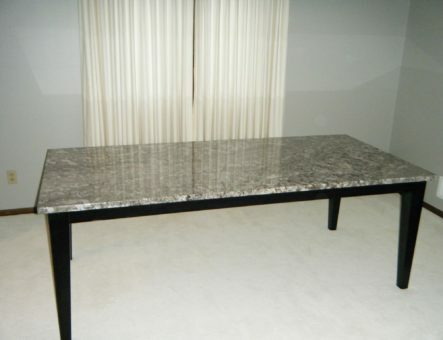 Visit our website Free Quote page to quickly send us your measurements. 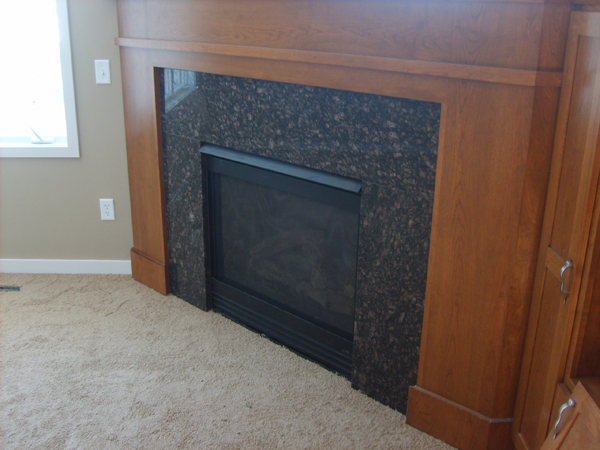 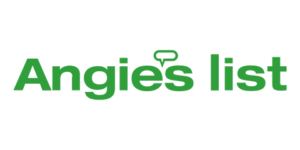 To give you a final quote we will schedule a visit to your home. Fabrication process usually takes 7-10 business days. Our team will arrive on the date and within the time window scheduled.